Home > Cosmetic products & Face > The Body Shop. Vegan face masks. 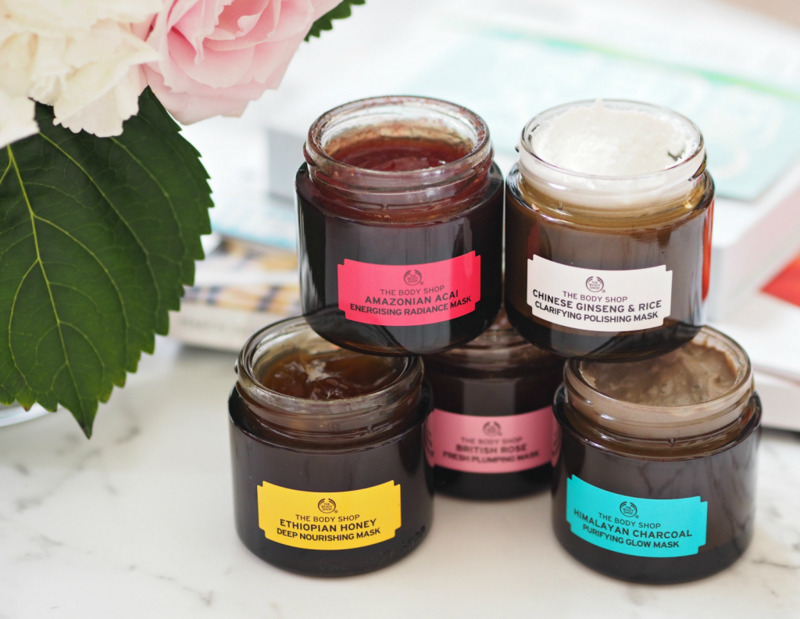 Vegan face masks from The Body Shop have been created with 100% natural ingredients. They do not contain parabens, paraffin, silicone and mineral oils. Can formula based solely on pure extracts and nutrients really work effectively? The descriptions of the manufacturer sound very encouraging. Enthusiasts of vegan or at least organic cosmetics, should be delighted. Each of The Body Shop face masks will definitely hit in their tastes. I would like to present 5 best products, you should try out. The Body Shop, Himalayan Charcoal Purifying Glow Mask. The first proposition is a mask with a high content of bamboo charcoal harvested from the regions of the Himalayas. It is an ingredient that perfectly removes impurities and excess sebum from the skin. In the mask, we will also find rich in antioxidants Japanese green tea and organic tea tree oil, maintaining the purity of the skin. The Body Shop, British Rose Fresh Plumping Mask. Another mask designed for dry skin. The product provides soothnes and refreshment. 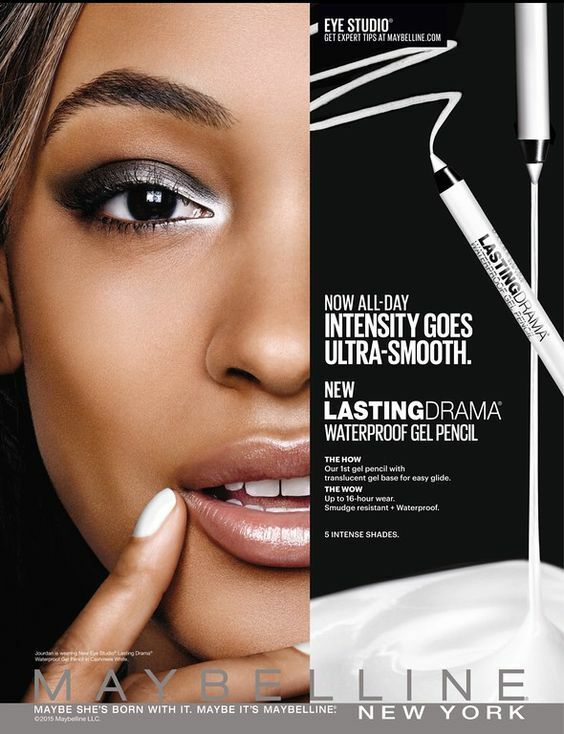 It is the best cosmetic if you need strong and deep hydration. Gel mask in this version has a rose scent and contains naturally soothing aloe vera juice. The Body Shop, Ethiopian Honey Deep Nourishing Mask. The third mask of this brand is a honey based product of deeply nourishing properties. Contained in natural honey ingredients provide hydration and retain water within the skin. The mask not only nourishes, but also tones the skin due to the content of organic olive oil. The Body Shop, Chinese Ginseng & Rice Clarifying Polishing Mask. The mask number four is the best solution for grey skin, which is struggling with imperfections. It cleanses and exfoliates dead skin cells. The source of inspiration to create this mask is traditional Chinese recipe. Creamy combination of Chinese rice, ginseng and sesame oil softens the skin, perfectly moisturises and smooths. The Body Shop, Amazonian Acai Energising Radiance Mask. The last suggestion is a fruit face mask of an insane scent. It contains extracts from the seeds of Brazilian guarana, which adds energy, and Brazilian bamboo oil with softening, revitalizing and smoothing properties. It is a great face mask for days when you feel too much tension and you need to relax and overcome stress.